Dr. Yamashita became world famous after the Fukushima nuclear disaster when he proclaimed 100 mSv to be a safe level of radiation exposure. His even stranger statement that “Radiation doesn’t affect people who are smiling” sparked outrage. 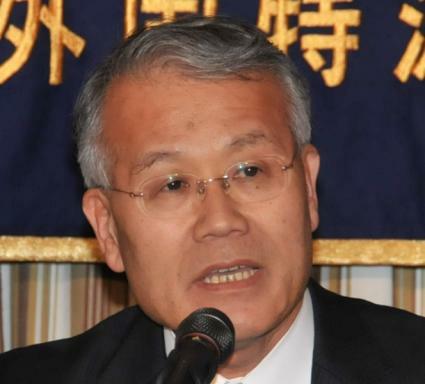 This is the man in charge of the Fukushima radiation exposure survey, currently almost the only way residents can obtain data about their exposure or thyroid damage. 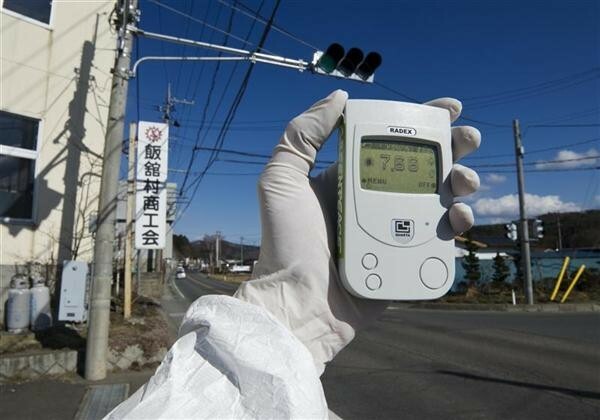 Now Dr. Yamashita has admitted he exaggerated the safety of the situation in Fukushima. He admitted that ICRP radiation standards were valid, they show a much lower exposure to risk level than Yamashita has been promoting. He admits his statements added to the anxiety and distrust among the public and contributed to the discrimination towards those trying to take proper safety measures for their families. Fukushima Diary has provided translation on their site for the letter exchange between Yamashita and a lawyer that includes these admissions. 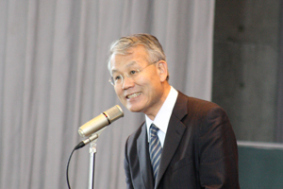 Dr. Yamashita managed to get himself appointed the head of the Japan Thyroid Doctors association in November 2011. In January 2012 Yamashita had a letter sent to all members of the association telling them to deny patients tests and exams related to thyroid concerns that may have been brought on by the nuclear disaster. This has caused many to be denied second opinions or needed in depth tests. Yamashita has also made some other disturbing statements recently including his statement that he sees his goal to prevent victims from bringing successful lawsuits against the government that would cost the government money to compensate them. He also admitted he would be dead before the consequences of his actions would be known and he would not be held responsible as he would be gone by then. To have this doctor appointed by the government admit he is overstating the safety of the situation in Fukushima is a start.